Try it out — it’s absolutely as good as anything I’ve read by Daphne DuMaurier or Mary Stewart. Best gothic I’ve read in ages! Post a link to your new novel, Ahamin – I’m interested. And thanks for the Jack West Jr. recommendation. Miss Ruby Jones, thank you so much for your kind review. I feel truly honored by your praise! It’s wonderful to find a kindred spirit who shares my love for classic gothic romances. Readers like you make me determined to write more in this neglected genre. Many thanks, again, for your lovely words. 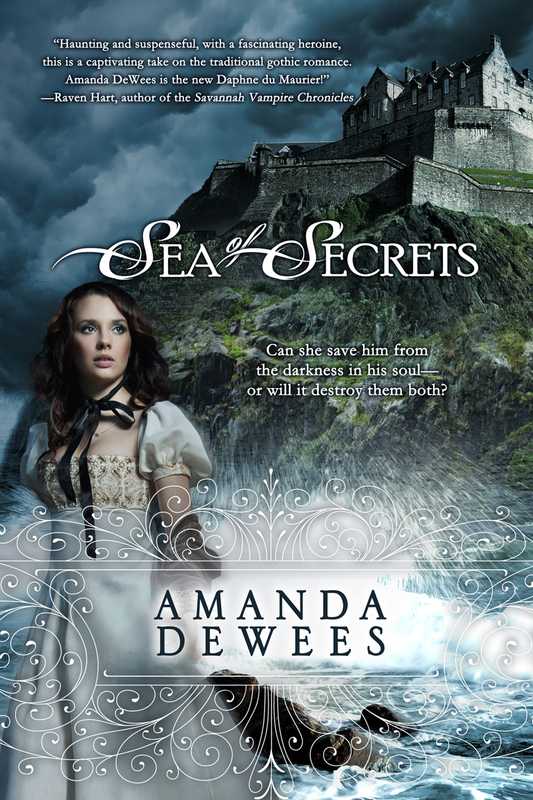 @Amanda DeWees: The pleasure was all mine, I assure you! It’s always so exciting for me to discover an author that’s new to me whose work is so accomplished. 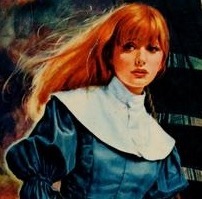 Even better when that author writes — and loves — an almost forgotten genre like Gothic romance. I hope you write many more of these books! I can’t imagine anyone I’d rather have as my PR person, official or un-! It is wonderful to know that my book has struck such a chord with a true lover of gothics. I definitely intend to write another gothic romance; the one I started after SoS sadly fell apart at the seams, so now I’m adapting that plot for another genre, but I do want to return to my shadowy, cobweb-festooned roots. It’s a wonderful incentive to know I have readers who will cheer me on! Shadowy AND cobweb-festooned? I can hardly wait! And I will definitely be cheering you on. I would be delighted to do an interview! What a lovely suggestion. Just holler (I do have some Southern gothic in my veins) and I’ll be there. I’ll be in touch – so excited!